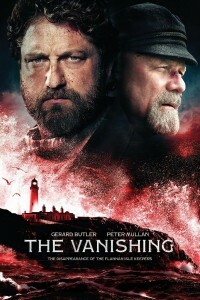 In the movie The Vanishing, Gerard Butler (Hunter Killer) and Peter Mullan (“Ozark”) star in this tense, action-packed thriller based on true events. After three lighthouse keepers arrive for work on a remote Scottish isle, they make a fateful discovery: a wrecked rowboat—with a chest full of gold. 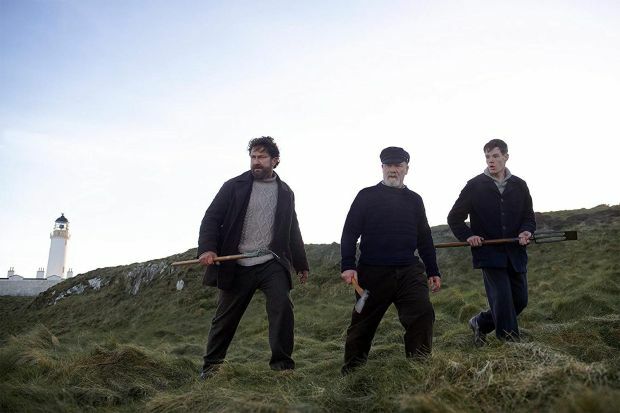 As a mysterious boat heads toward the island, the three men make a choice that will change their lives forever, ensnaring them in a web of greed, paranoia, and murder.